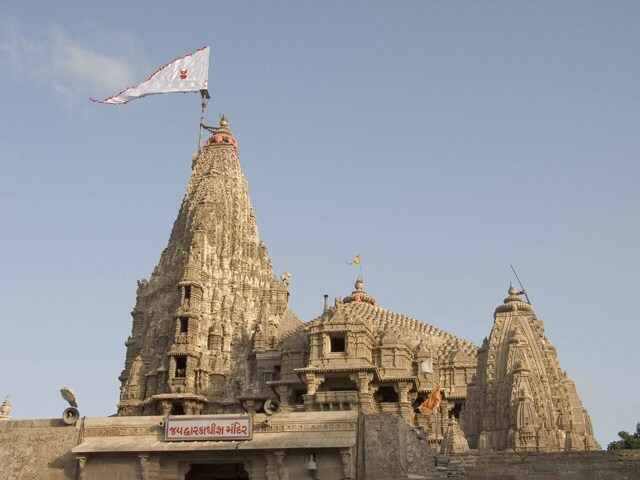 Dwarakadheesh temple in present Dwarka city, believed to have been originally built by Lord Krishna‘s grandson, Vajranabha, over the hari-griha (Lord Krishna’s residential place). 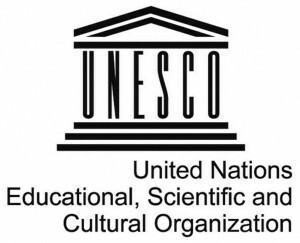 Preface: The Recommendation Concerning the Safeguarding and Contemporary Role of Historic Areas was adopted by the General Conference of UNESCO (19th Session), Nairobi, 26 Oct.-30 Nov., 1976. The Recommendation extends the principles laid down by earlier General Conferences. The Recommendation recognizes the importance of the setting—buildings, spatial elements, and surroundings make up historic areas. 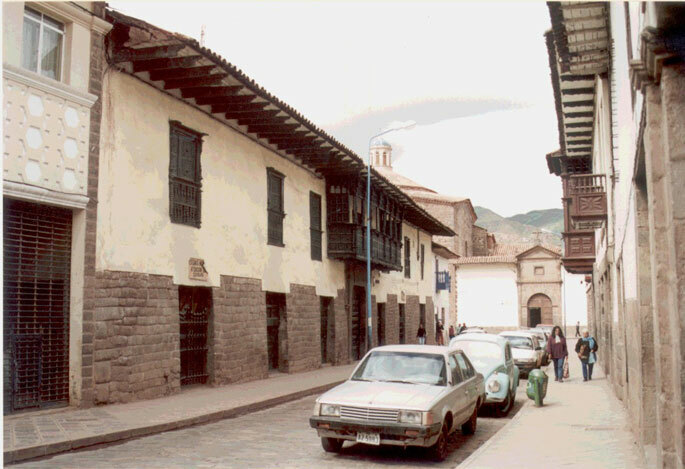 The document notes that the destruction of historic areas can lead to economic loss and social disturbance. It calls for historic areas to be protected from the damage that can result from insensitive changes that damage authenticity. The Recommendation extends the principles laid down by earlier General Conferences. The Recommendation recognizes the importance of the setting-buildings, spatial elements, and surroundings make up historic areas. It notes that the destruction of historic areas can lead to economic loss and social disturbance. It calls for historic areas to be protected from the damage that can result from insensitive changes that damage authenticity.